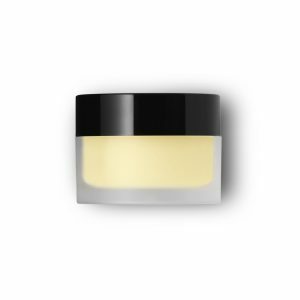 Performance driven skincare you can do at home. 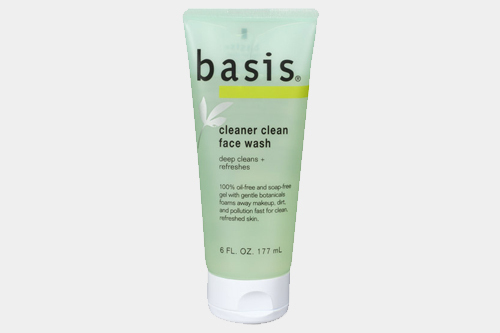 Basis cleanser removes all traces of make up. 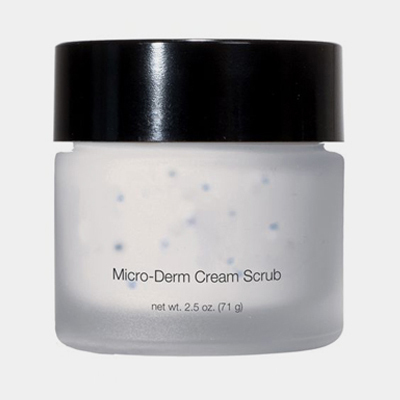 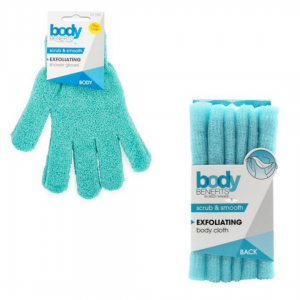 Exfoliators remove dead skin cells and are great for in between facials or as an at home system. 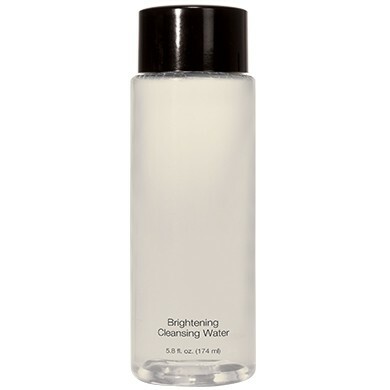 Keep skin clean, clear and glowing with a natural radiance. 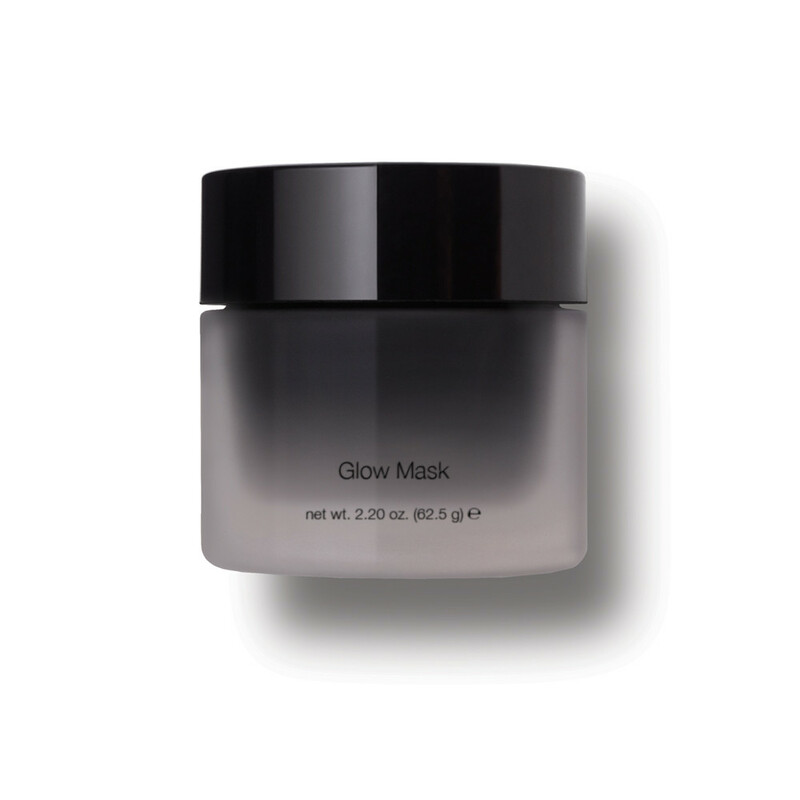 You’ll see results in one treatment.